Now that Apple’s jumped aboard the Qi train, we’re seeing a lot more charging pad deals than we used to. 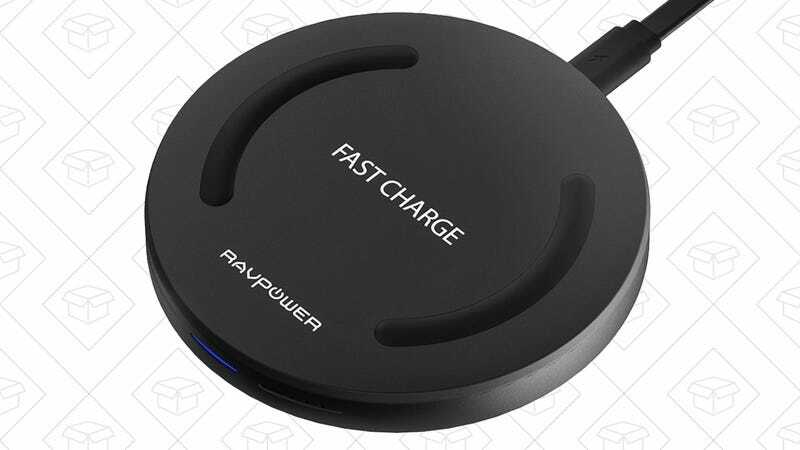 This new model from RAVPower supports 10W fast charging for compatible Android phones, and is just $11 with promo code KINJA014. At that price, you can afford to put them all over your house.